We are on deputation as missionaries. So who are we deputing for? 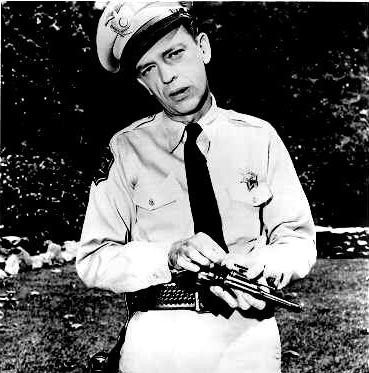 Probably still the most famous deputy in America is Barney Fife, Andy Griffith’s one-bullet side kick. He represented Mayberry in all things criminal, as well as civil (think “citizens arrest, citizens arrest!” ) As missionaries, we are representing our ministry in several different ways. First and foremost, we are representing God, as He is the One who has laid our ministry on our hearts and continually opens doors for us. We also represent our church, Florence Baptist Temple, as we are out on the road visiting other churches. 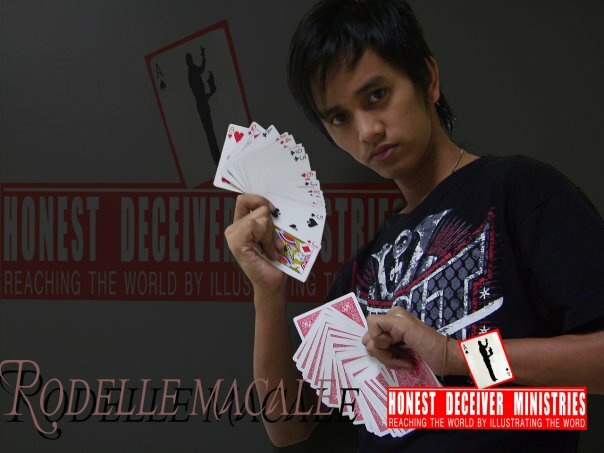 Interelated to the other two is the fact that we represent the people of Metro Manila. Over 18 million people, 50% of whom are under the age of 25, live in Manila. As a majority they do not know Christ and are confused by religion. Wow, great way of looking at Deputation. Thanks Marc for making me stop and think about what it means, rather than just doing it. Not to mention, Don Knotts is a personal hero of mine, so drawing that connection certainly pumped me up (I particularly love “The Ghost & Mr. Chicken”, classic). I look forward to the next post. ah….”The Ghost and Mr. Chicken”…a classic indeed…. thanks for the thoughts!